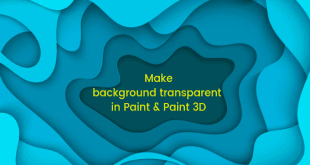 Spywares and viruses are a common problem for Windows OS and its users nowadays. Microsoft had to acknowledge this one day or the another so they launched the Windows Defender which is a security program by Microsoft for Windows which detects and stops the malicious programs that could affect the performance of your system altogether. The Windows Defender is supported by Windows XP to Windows 8.1 and is a very good basic tool to keep the spywares and other malicious programs away from your system at bay. 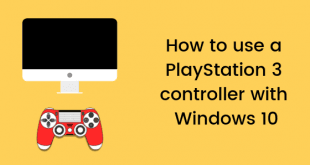 When you decide to install a 3rd party security software like an Antivirus or an Internet security suite, it will disable the Windows Defender automatically in order to make way for the current software that is being installed. This is done in order to prevent the conflicts that may happen while two security softwares are running at once. 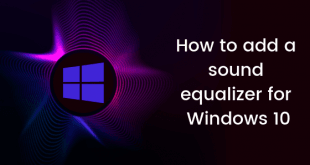 These two security softwares can create conflicts and come in the way of working of each other leaving the whole system totally open to malicious codes and programs so the 3rd party softwares for securing Windows OS tend to disable the Windows Defender. When the 3rd party softwares are uninstalled, they might not enable the Windows Defender again which is not a good sign for a PC that should be secured. 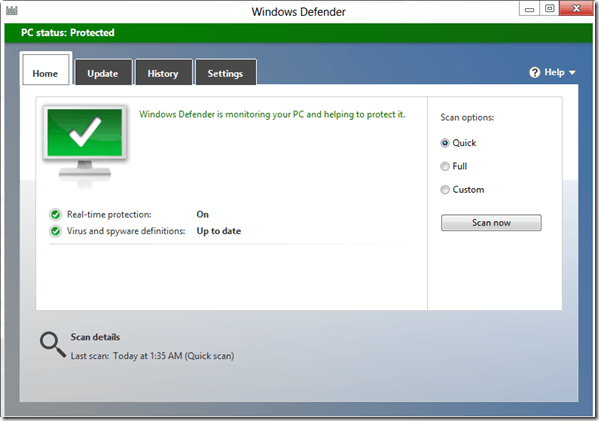 In this post we will see How to Turn On Windows Defender In Windows 8 once again. 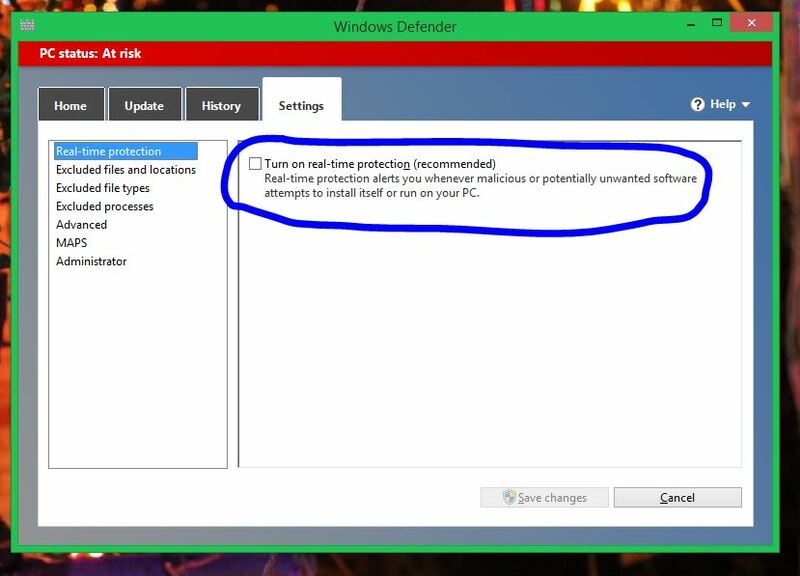 Just follow these steps to Enable or Turn On Windows Defender In Windows 8 easily. 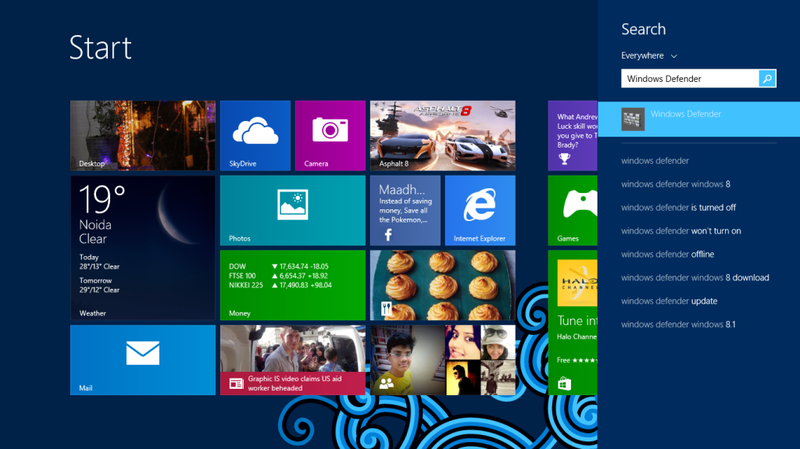 We are using a Windows 8 system here but the steps will be identical for other systems as well. Just follow the steps properly and you can ask your queries in comments section below. Now open the Windows Defender program and you will see this Window. 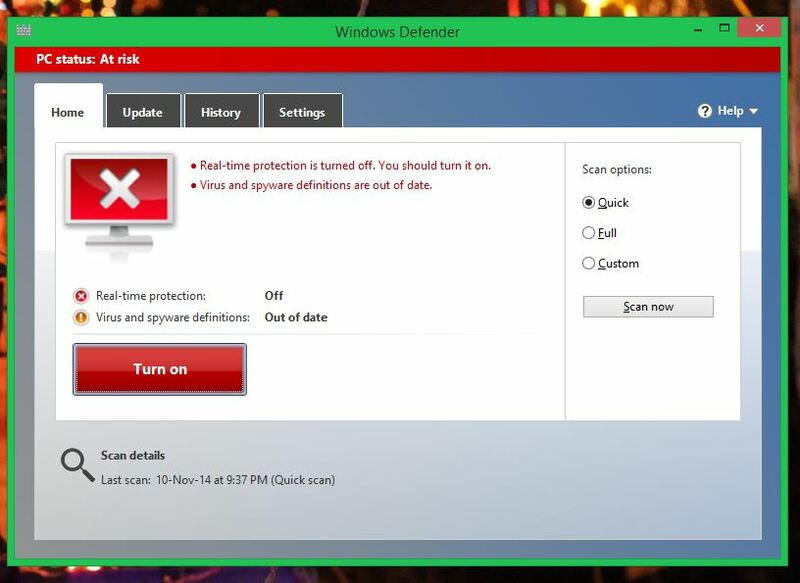 You can see that the Windows Defender window clearly states that the Real-time Protection is Off. Look for the portion named Real-time Protection and you will see the check box is not marked. See below embedded image. After checking this box just click Save Changes. The Windows Defender is now enabled. If you have any questions, get them cleared in the comments section below.